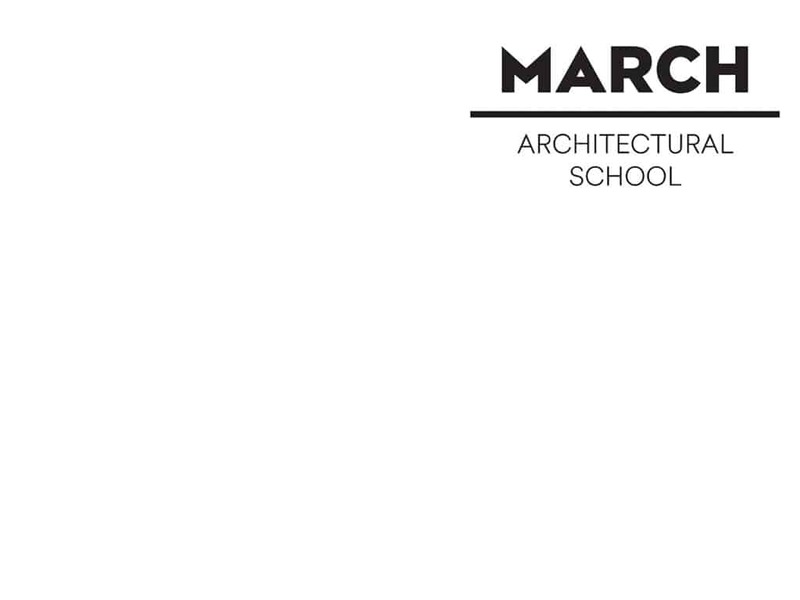 Markus Appenzeller, director of MLA+, will teach this year at the Moscow School of Architecture MARCH. 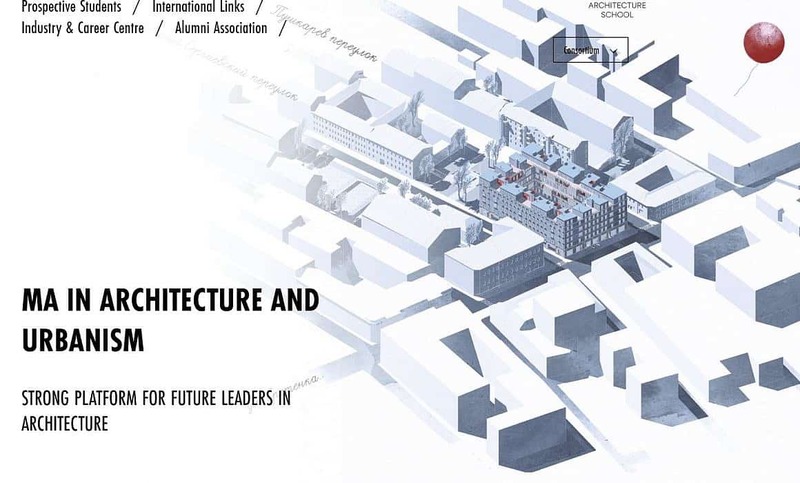 Together with Olga Aleksakova and Julia Bordova of Buro Moscow he will be taking care of a diploma studio that will focus on the development potential of Moscow Region. The studio will commence on Oktober 3rd and last until May 2017. Stay tuned for updates and results of the student’s work.